You are currently on the Topics-Site of the Library. The selection of 85 topics presented in the following list will be constantly reviewed and updated. Currently these topics provide 1474 links which themselves link to thousands of other links. The links provided in each section have been selected according to the wealth of resources they offer for general research of the respective topic. They are not country-specific. 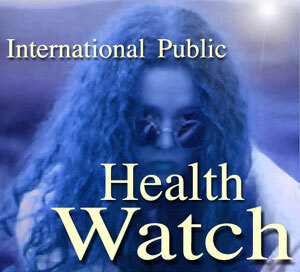 Those links may be available in the geographical section of the WWW Virtual Library Public Health. Some of the materials you will find in the links provided by the WWW Virtual Library Public Health require the Adobe Acrobat Reader which you can download here for free. If you don't have this utility already, I recommend to download it now, even though it may take some time as the file's size is around 5MB.